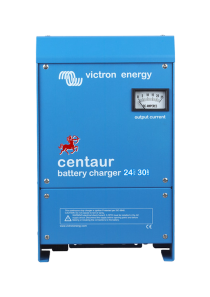 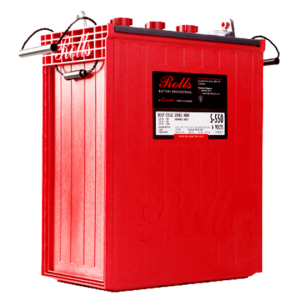 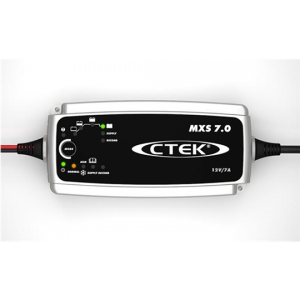 Designed for professional use, the CTEK MXS 10EC includes a wide range of features, including an automatic diagnostic function that tests whether a battery is able to take and hold a charge and a supply function that allows it to be used as a power supply to support vehicle electronics during sensitive battery changeovers. 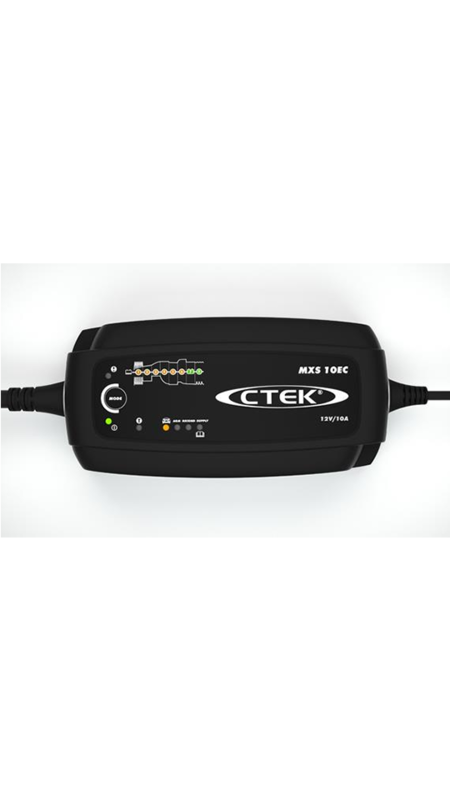 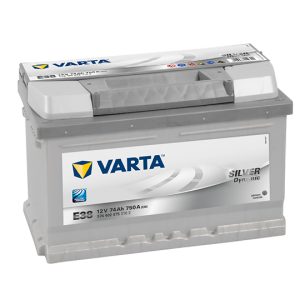 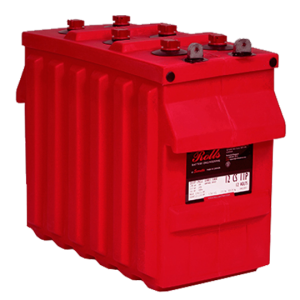 The CTEK MXS 10EC is ideal in the workshop not only for cars but for a range of other applications including boats and recreational vehicles. 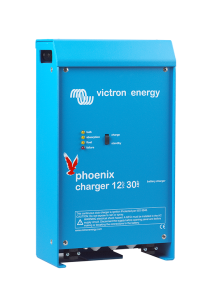 Easily portable, the CTEK MXS 10EC is supplied with 4 metre extended charge cables and a protective silicon rubber bumper for maximum convenience and versatility.